Sermon preached on Hebrews 12:25-29 by Rev. W. Reid Hankins during the Morning Worship Service at Trinity Presbyterian Church (OPC) on 2/17/2019 in Novato, CA. Sermon preached on Amos 9:1-10 by Rev. W. Reid Hankins during the Morning Worship Service at Trinity Presbyterian Church (OPC) on 1/21/2018 in Novato, CA. 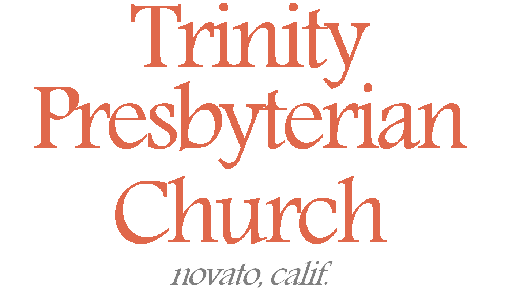 Sermon preached on Haggai by Mr. Mike Awtry during the Morning Worship Service at Trinity Presbyterian Church (OPC) on 11/22/2015 in Novato, CA. Sermon preached on 1 Peter 2:4-10 by Rev. W. Reid Hankins during the Morning Service at Trinity Presbyterian Church (OPC) on 3/06/2011 in Novato, CA.